Your one-stop shop for all things fundraising, with help sheets, books, resources, tools and more. The 2019 federal election has finally been called. Time to get the barby fired up. We’ve come up with a list of 15 tips to ensure your election day fundraiser goes off without a hitch. What's in this election-year Federal Budget for your organisation? 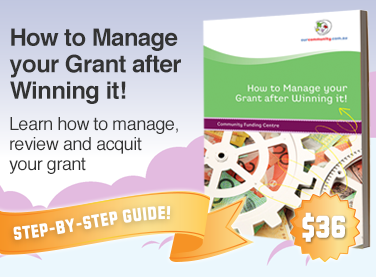 We’ve trawled through the budget papers to discover grants news that could affect you. 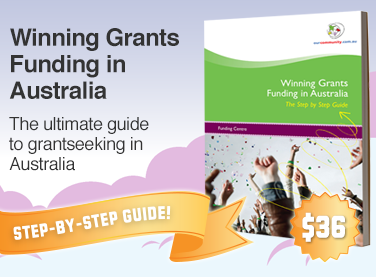 Not sure if the Funding Centre is the right tool for you? Take it for a road test with a free 14-day trial. Request yours, here.